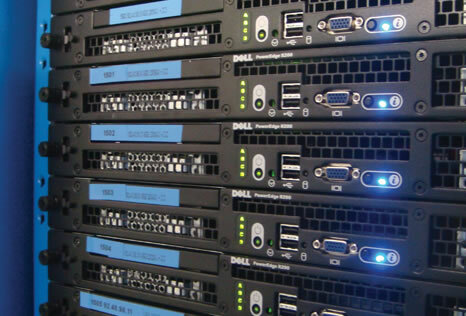 We lease multiple servers from a major hosting provider. These are our machines and no other company is allowed access to our server. One call to us, no phone tree or voice mail.